Schweizer Jurisdiktion von Le Droit Humain, mixed order. 9 Lodges are listed on the website. 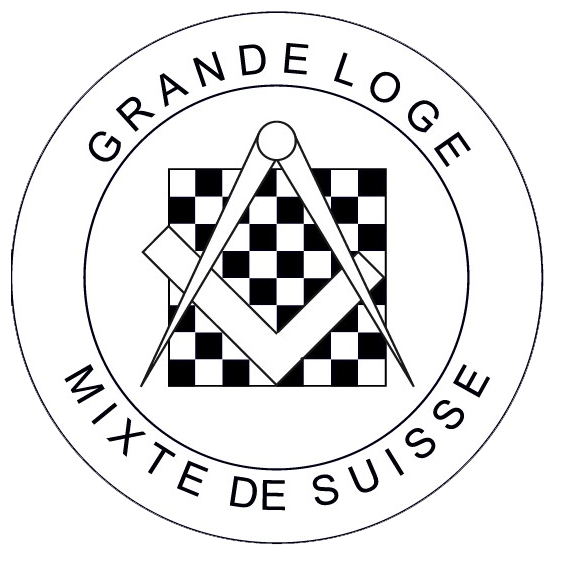 Gemischte Großloge der Schweiz (GGLS), mixed order. 8 Lodges. 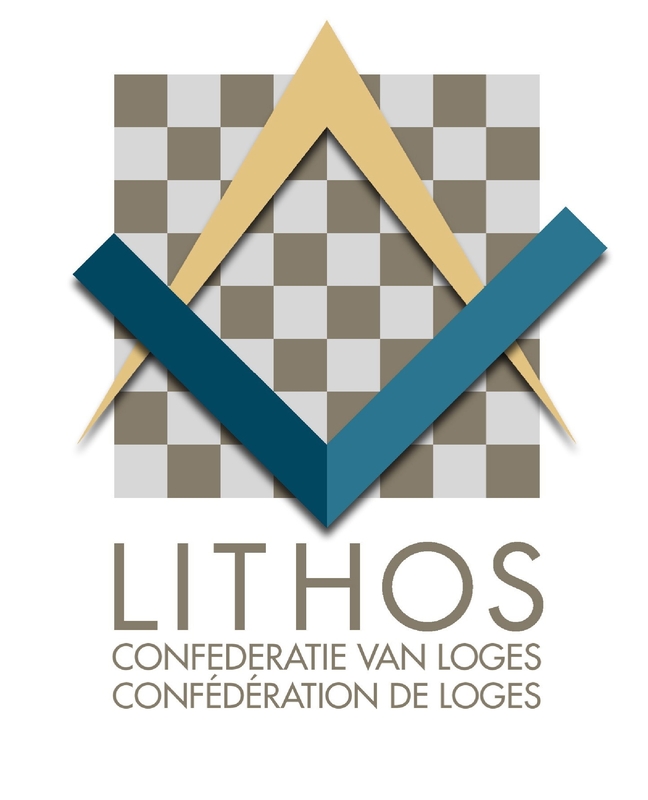 Lithos Confederation of Lodges. The website of Lithos lists three lodges in Switzerland. 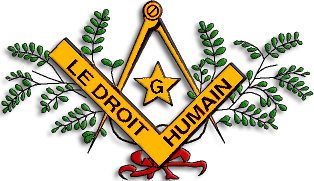 Humanisme et Lumières and L’Amitie in Geneva and Septentrion in La Venoge. 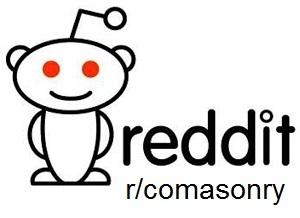 I have not been able to find out if the lodges are mixed. Lithos has mixed gender, female and male lodges. 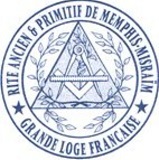 Grande Loge Francaise de Memphis-Misraïm is another Memphis-Misraïm order (see above) with 9 lodges in France (8 mixed, 1 men-only), Switzerland (men-only), 2 on Réunion (one mixed, one men-only) and 1 on Guadaloupe (mixed). 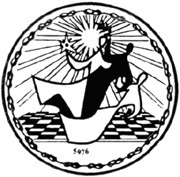 NOTE, there are other, (independent,) Memphis-Misraïm lodges in Switzerland, one “loge masculine” (called “Horus-Ra“), but also mixed: Khepri and Le Blé.